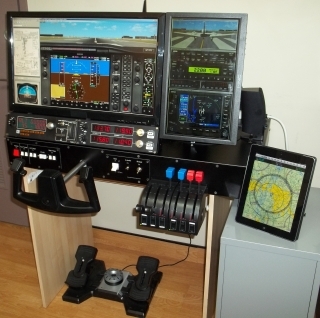 The MAP-GPST is a standalone IFR training device which is ready to use. 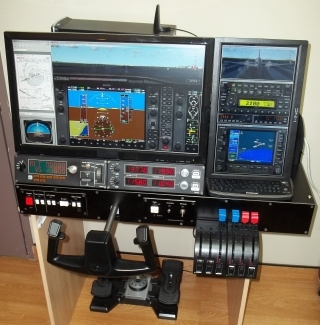 The unit allows you to fly to virtually any airport in the world and shoot approaches as well as practice IFR navigation procedures using a software simulated Garmin GNS 530W. Connect via Wi-Fi your own i-Pad tablet and add moving map functionality. Powered by the world's most popular flight simulator - MS-FSX, which allows the user to swap aircraft configuration, experience realistic scenery and sounds. The possibilities are too many to list! 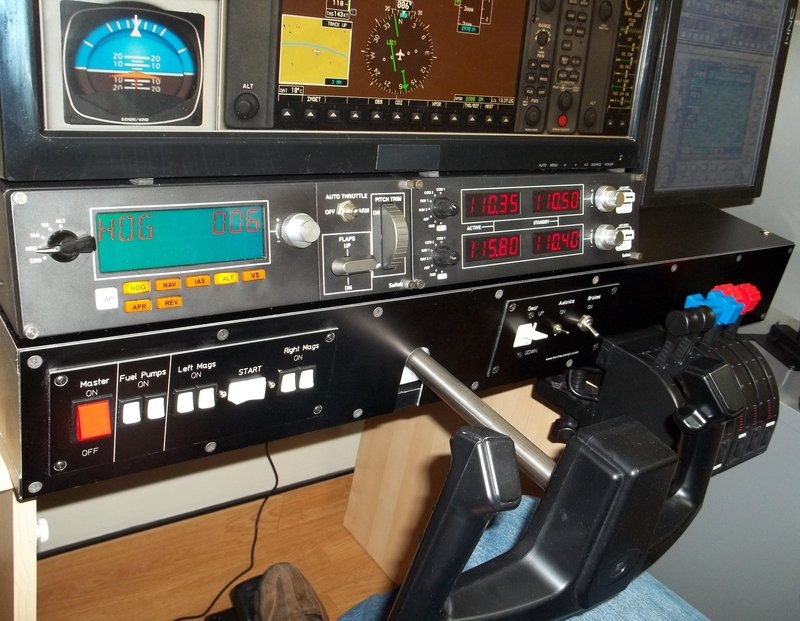 The GPS uses Garmin's own trainer which has been superbly adapted to run in FSX by Reality-XP. 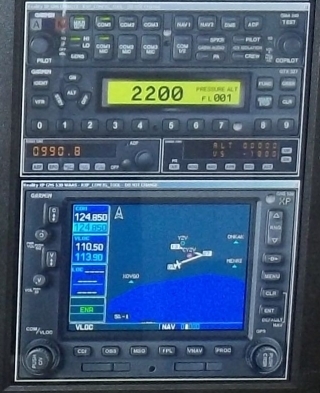 The GPST features the GarSIM GNS530 and radio stack software. 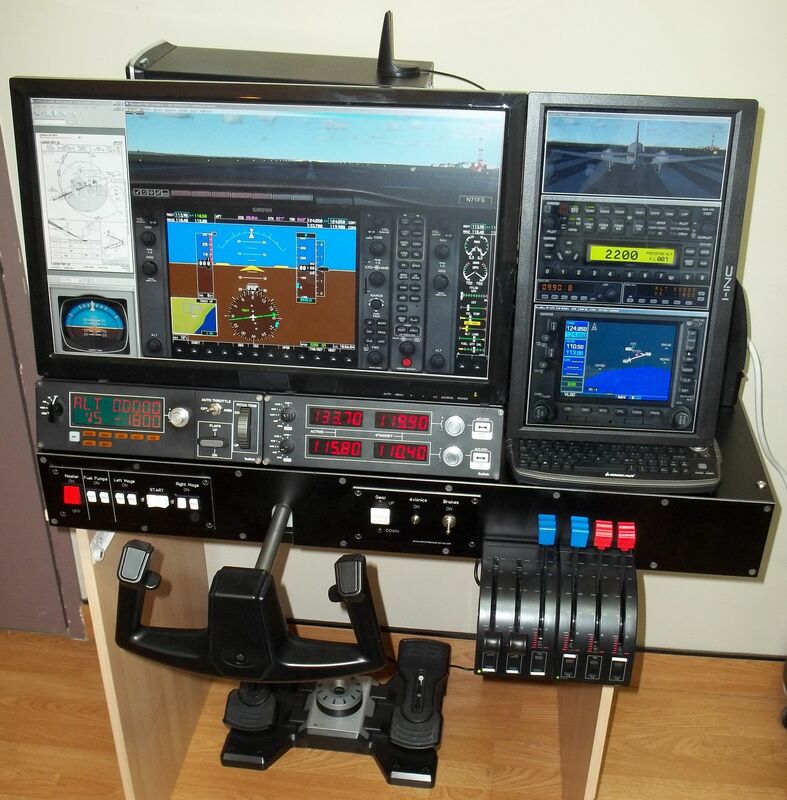 Flight deck components made by Saitek excluding flight controls and main switch panel which is made by Montreal AeroPlus. 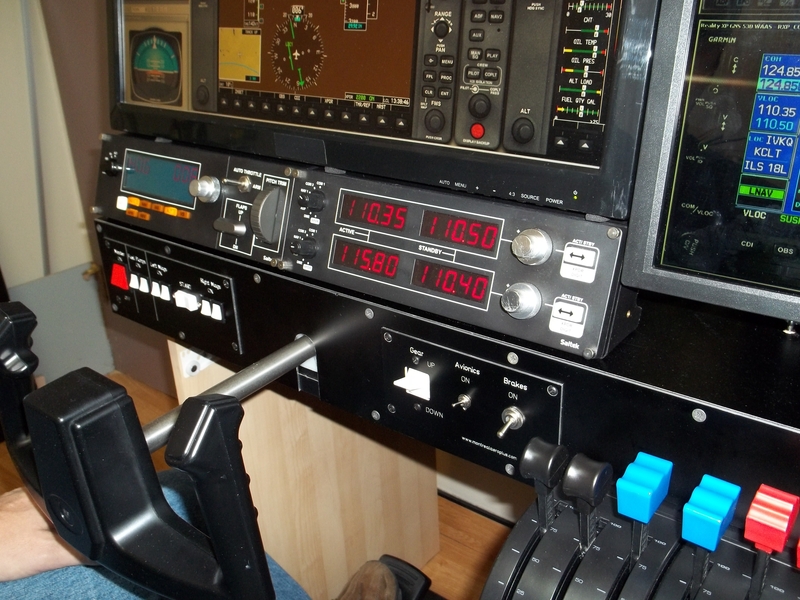 Our team of engineers has worked hard to integrate the most features into the smallest footprint. No hardware or software configuration or installation is required. Simply take it out of the box, plug it in and push the START button. Prices start at $2,495.00 USD.